Almost all of the mid-range and high-end graphics cards available today comes with dual slot design which means they occupy two slots on your motherboard and computer case. This is because these cards come with powerful GPUs, and to cool them a bigger heatsink with one or more fans is required, thereby increasing the height of the graphics card. The main disadvantage of dual slot graphics cards is that they occupy two or more slots on your motherboard, and if you have a smaller motherboard like microATX one, then you will not be able to fit expansion card in the adjacent and vacant PCI-E slot that is already occupied by the graphics card. Only some of the entry level graphics cards come with single slot form factor, but they are not good for gaming purpose. But having said that there are some good single slot graphics cards that are quite powerful, and you can use them for decent amount of gaming and graphics related work. 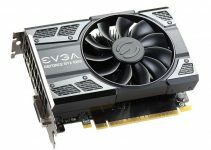 So, here in this post i am going to provide you the list of best single slot graphics cards available today. Important Note: Single Slot graphics cards have limited cooling capability due to slimmer heatsink and single fan. So, do not ever try to overclock them as they can thermal throttle easily. Also, you must have good airflow and ventilation in your PC case by installing additional case fans for single slot graphics cards for their better cooling. 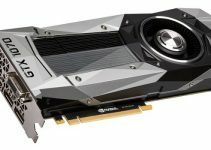 Here are the best single slot GPUs or graphics cards from Nvidia for gaming and graphics related work. This is a budget graphics card that comes with 4GB 128-bit DDR3 memory. 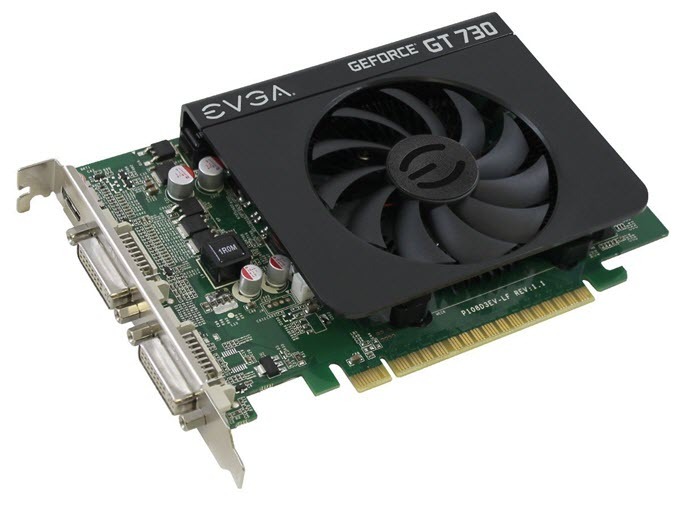 EVGA also has other GT 730 models in GDDR5 & DDR3 variant but only this one comes with single slot design. It is a decent powerful card but is not meant for extreme gaming. Yes you can play older games on medium settings and some of the latest games on low settings. EVGA GeForce GT 730 comes with 96 CUDA Cores which is way less because the 64-bit DDR3 and GDDR5 variant comes with 384 CUDA Cores. 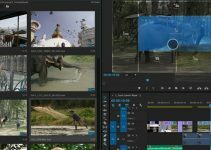 This is good card for watching HD movies, video editing, photo editing and for running basic to medium graphics softwares. This is a low power card and it includes dual DVI and HDMI port for connectivity. You may get this graphics card under 100 dollars and may check out the link below for its availability. This is a more powerful graphics card compared to the above mentioned EVGA GT 730. 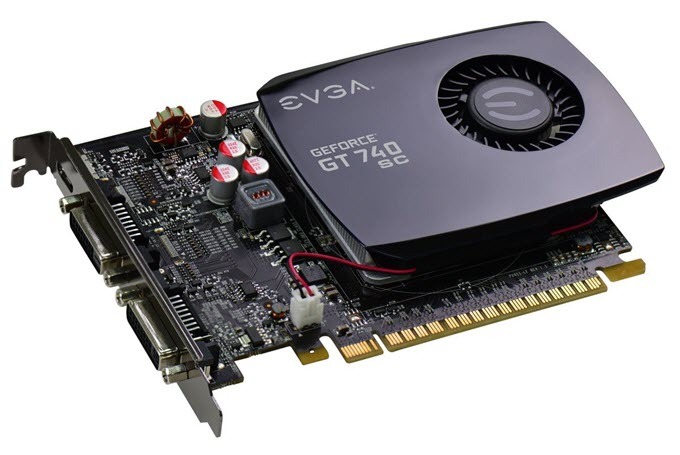 EVGA GeForce GT 740 SC Single Slot Graphics Card comes with 384 CUDA Cores and 4GB DDR3 memory. The card comes with a bigger heatsink and a relatively smaller fan for cooling. This is also not a true gaming card but it can be used for decent amount of gaming especially for playing older games at high settings. This card is powerful enough to run games like CSGO on max settings and you can also play latest games at low-medium settings at decent resolution. The card does not require external power connectors and has got two DVI ports and one mini-HDMI port for connectivity. 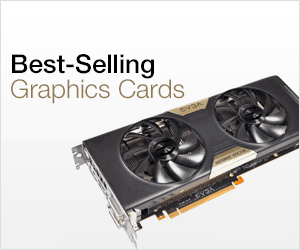 You can get this GT 740 single slot graphics card a tad above 100 dollars. GeForce GT 1030 is the entry level graphics card in the GeForce 10 series lineup. The card is built on the Pascal GPU architecture and comes with 384 CUDA Cores and 2GB GDDR5 memory. Here we have the single slot version of GeForce GT 1030 which is EVGA GeForce GT 1030 SC Single Slot. This is a great card for eSports gaming and running less demanding & older games at good graphics settings at 900p or 1080p. It can also run modern & latest games at low-medium graphics settings at 720p or 900p resolutions. This is an overclocked (SC) GT 1030 card, which means it will offer slightly better performance than a stock GT 1030. 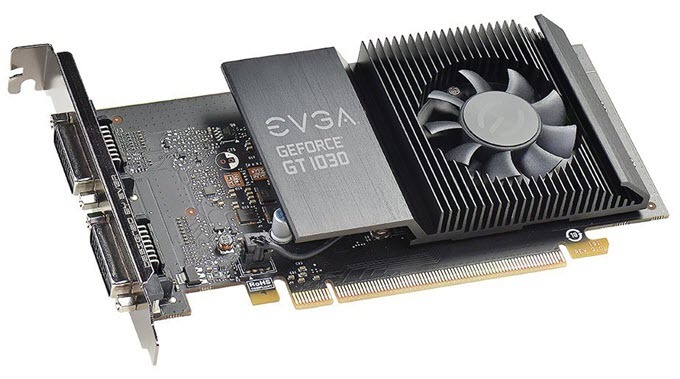 This single slot GeForce GT 1030 graphics card from EVGA has very low power consumption of 30 Watts and require no external power connectors. For connectivity, the card comes with two single link DVI-D ports. The card is at least two times faster than an integrated graphics solution (Intel Core i5 as reference) and packs a lot of power for the price. Highly Recommended by me. GeForce GTX 1050 Ti is a powerful mid-range graphics card based on the Pascal GPU architecture from Nvidia. It comes with 768 CUDA Cores and 4GB GDDR5 memory. On this mid-range graphics card you can play latest games on high settings at 1080p resolution with playable frame rates. GeForce GTX 1050 Ti is powerful than Radeon RX 460 and has performance equivalent to that of Radeon RX 560. Here we have single slot GeForce GTX 1050 Ti graphics card from Inno3D. This graphics card is really sleek and it strictly occupies only a single slot in your PC case. Unlike other GeForce GTX 1050 Ti cards, this one does not come overclocked and it has the same GPU and Memory frequencies as with reference GeForce GTX 1050 Ti graphics card. 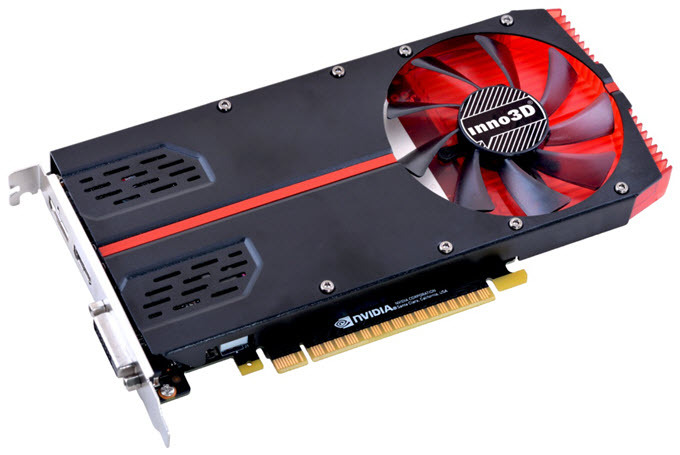 Inno3D GeForce GTX 1050 Ti Single Slot graphics card does not require external power from the PSU and needs only a decent 400 power supply for its working. Some important features of this card includes Nvidia G-Sync, Nvidia Ansel, Vulkan API support and Nvidia GPU Boost. Display connectivity options include DVI, HDMI and DisplayPort. GALAX GeForce GTX 1070 KATANA is undoubtedly the most powerful single slot graphics card that you can get for high-end gaming or professional graphics related work. GeForce GTX 1070 is a high-end graphics card from Nvidia based on the Pascal GPU architecture. The card comes with 1920 CUDA Cores and 8GB GDDR5 memory having 256-bit memory interface or bus-width. On this card you can play latest games on very high / ultra graphics settings at 1440p resolution with 60+ FPS. This single slot GeForce GTX 1070 comes with an all copper heatsink which helps in dissipate the heat more quickly and efficiently. The bracket also comes with special holes to remove the heat generated inside the card. This is known as RazorX Technique & Turbo Radiator from Galax that consists of a copper cooling and advanced vapor chamber. The fan on this card is a blower type fan which blows air sideways on the heatsink for cooling it. This is a SLI ready card which means you can run two of these cards in multi-GPU setup on your PC and double your gaming performance. The card is also VR Ready which means it can seamlessly run all your Virtual Reality applications and games. The card has maximum power consumption of 150W and an requires an 8-pin PCI-E power connector. You need a good 500W PSU to power this single slot GTX 1070 graphics card. For connectivity, it includes DVI, HDMI and DisplayPort. This is one of the best single slot gaming graphics cards you can get for your gaming PC. XFX Radeon RX 460 Slim is a powerful single slot graphics card that comes with 896 Stream Processors and 4GB GDDR5 Video memory. This is an affordable graphics card which is based on the AMD’s latest Polaris GPU architecture. This card is considerably faster than the GeForce GTX 750 Ti which is a very good mid-range graphics card from Nvidia based on the Maxwell GPU architecture. The gaming performance of Radeon RX 460 is comparable to that of GeForce GTX 1050. This is the only RX 460 card that has single slot design as other RX 460 cards require two slots for their accommodation. On this card you can play latest games on medium settings on 1080p with good frame rates. It supports many advanced features and technologies such as DirectX 12, Vulkan, FreeSync, CrossFire, AMD LiquidVR technology, VSR. This is not a power hungry card as it does not require any PCI-E power connector from the PSU and needs only a good 400W power supply for its working. Connectivity options include DVI, HDMI and DisplayPort. Radeon RX 550 is a budget graphics card in the latest Radeon RX 500 graphics card series. This is a great card for users who are are on budget and just to play older games or eSports titles on their budget gaming PC. Radeon RX 550 comes with 512 Stream Processors and support all the latest graphics APIs including DirectX 12, OpenGL 4.5, Vulkan etc. Here we have single slot version of Radeon RX 550 graphics card which is XFX Radeon RX 550 4GB Slim Single Slot. 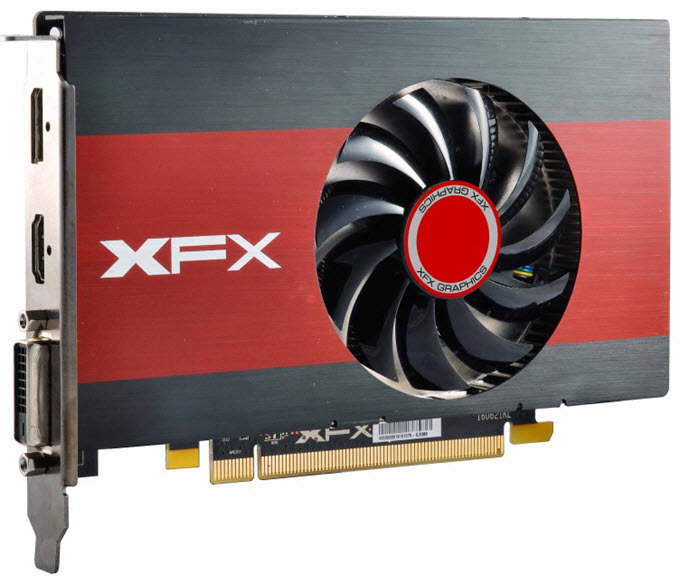 This slim Radeon RX 550 graphics card comes with 4GB GDDR5 memory having 128-bit interface. This budget single slot graphics card is based on the Polaris GPU architecture from AMD and comes with DVI, HDMI and DP ports. The card is powerful enough for casual gaming, video editing and other graphics related work. The card consumes very low power (TDP 50 Watt) and it does not require additional power connectors from the PSU. Display connectivity options include DVI, HDMI and DisplayPort. Gaming single slot graphics cards are very rare because powerful GPUs require good cooling and it is difficult to cool down a powerful GPU by having a single slot design. Nevertheless here I have provided the best available single slot graphics cards for your PC and if you have any doubts or queries then you can ask me by leaving a comment below. There is not such a thing as a RX 560 single slot. Earlier it was listed on XFX official website but now has been removed. I have also removed it from the list. Thanks for the tip. There is this one as well. Every link I followed to buy one of these cards failed to find the model in question. AAMOF, I didn’t find a single one of the mentioned single slot video cards that I could actually buy. These single slot cards in great demand and are very limited. One has to wonder why the companies don’t figure that out and make sufficient quantities of them for the market??? May be they think that single slot graphics cards do not appeal much to gamers because of their limited cooling capacity and no room for overclocking. Perhaps, but there’s more than gamers buying graphic cards. 🙂 Also, many of the computer models have limited slots. I have an HP Envy, and there aren’t enough slots to throw an extra one away on the graphic card. I need several other cards that take the other slots, so a single slot graphics card is important to me. I’d just like to upgrade the graphics, but the lack of suitable cards is a major stumbling block. The computer is fine otherwise, plenty of memory, fast processor, just needs a better graphics card. I think this is a pretty common situation. Totally agree with you as most of the users only buy micro-ATX boards and they have limited slots. Are people using them for buidling a gaming pc for the lounge/living room, like a Steambox? As long as the single slot card can play 1080p people are content and they can have a nice slim case which fits into their cabinet. Well they are not meant for high-end gaming or enthusiasts, but you can definitely game on them especially on the higher GPU models like GTX 1050 Ti, RX 460 and GTX 1070. They are generally used with smaller motherboards having limited expansion slots or small form factor cases where every bit of space counts. Out of all of these, which would you recommend the most? 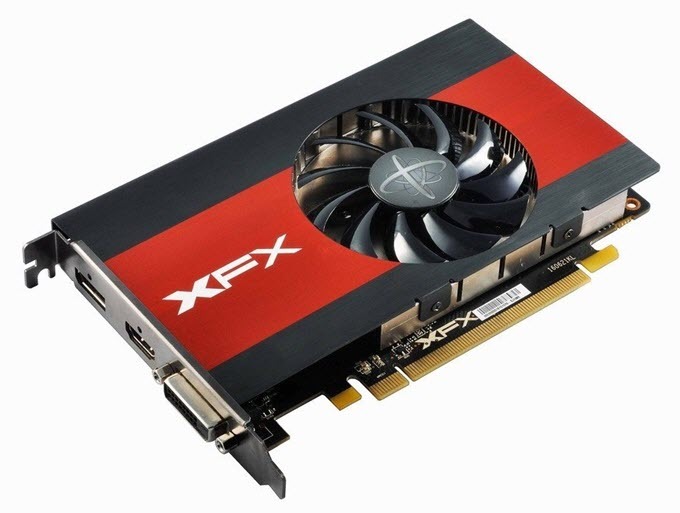 If you are on budget then i would say XFX Radeon RX 550 4GB Slim Single Slot and if you want something more powerful then Inno3D GeForce GTX 1050 Ti (1-Slot Edition) but it is very hard to find this card. I know someone commented earlier that a lot were sold out. I’m looking now and they are still sold out, especially the Inno 3D GEFORCE GTX 1050 ti 1 slot edition which is the one I want. Will you be doing another list soon? Or any recommendations for now for a good 1 slot card? It is very hard to find these single slot graphics cards particularly Inno 3D GEFORCE GTX 1050 Ti. I will update the post whenever new ones comes out. Found a place to order one. WX5100 is roughly equivalent to RX580 and WX7100 is faster, while being single-slot and relatively quiet. And twice as expensive. 🙂 WX3100 is however competitively priced and is similar in gaming performance to RX550 and GTX1050ti.